Kite hitching is a dangerous technique and should not be attempted. These types of techniques are dangerous for the general public. Accidents have happened and these methods could easily result in serious injuries. Hitching is a self-launching technique where the kite is anchored in a flying (powered) position. Kite anchoring is banned in many areas for good reason. Unmanned kite tethering (aka kite mooring) is banned within five miles of every airport in the USA according to FAA. Moored kites are known to present a danger to the public. A tethered/anchored kite is essentially an unmanned flying machine. Kitesurfing kites are not designed to be anchored and parked, they are deigned to be flown by an intelligent human operator. Kitesurfing kites are not inherently stable or predictable so they should never be left unattended, even for a short while. When a kiter anchors their control bar or chicken loop to an object, he relinquishes control of the kite. (Much the same way stupid people ghost-ride their cars). Self launching is so simple with modern kites using the normal methods. Safe launching can easily be done with the correct technique. So there is really never any legitimate need to hitch the kite. The only real reason we can think of is the “hero factor”, or just plain ignorance. If you are a kite hitcher, or know someone who is, then recommend that they go to a good kite instructor and get a lesson on safe self launching techniques, and stop putting themselves and the general public at risk. You might actually prevent some accidents, and may even preserve your local kiting access in the process. 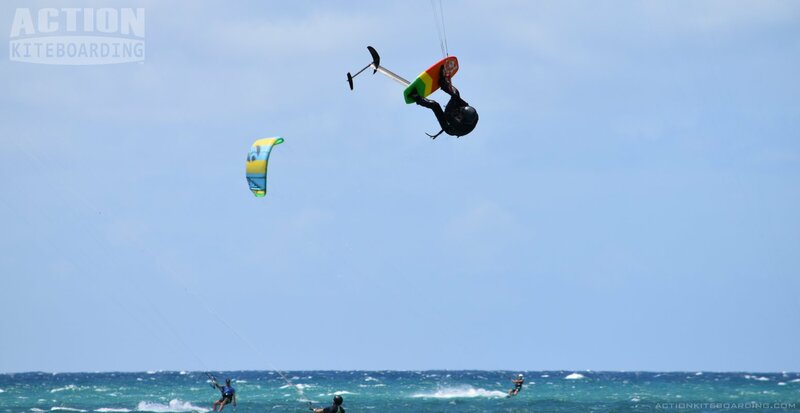 Your Money or Your Life: Why kiteboarding lessons with a professional instructor can save your life.